Posted on 25th April 2018 at 10:35 am. So things have just started to get very real, one minute you’re drifting along meeting new people and learning new things, then reality sets in and you realise you only have a matter of weeks until those all important exams. 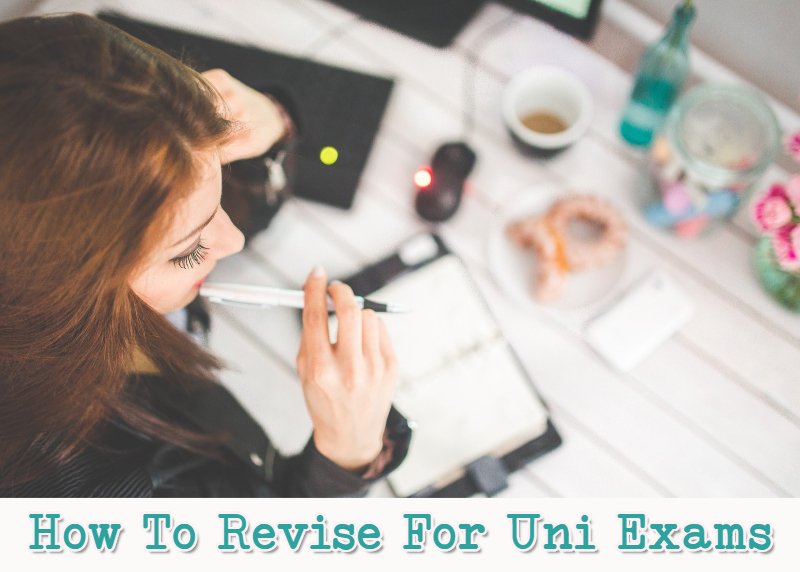 You can stop Googling ‘How To Revise For Uni Exams‘ now, because we’ve got some tips to get you through as stress free as possible! Going into panic mode might feel like all you can do right now, but nobody can think straight when their mind and emotions are racing. Take a deep breath and tell yourself that you are going to be ok, because you’re going to be organised and make a plan of action that will get you through. Some university students will have exams in more than one subject, so for them in particular, time management is key! Work out how many spare hours you have each week, be realistic and divide it accordingly between modules. Aim to give more revision time to the those you particularly struggle in, or need more work to gain the grades you desire. Check which modules you will be examined on first, and schedule them into your revision timetable as priority. As each exam is taken, do a new daily / weekly revision timetable in the same manner, prioritising the exams you have next – and very importantly, don’t make excuses! Stick to your revision timetable – the sacrifice of a few hours a week will be worth it when you get those grades! Anything worth having is worth the work. Don’t forget to schedule in down-time in between studying, and even reward yourself with a treat if you feel you’ve had a particularly productive day. It is also important to make sure you are getting enough sleep too, as no matter how well revised you are, tiredness can lead to careless mistakes during exams. If there is anything you don’t understand in your revision notes, don’t do nothing and then panic on the day of your exams. Your tutors are there to help you succeed, so be proactive and ask them to clarify what you are meant to be revising, so that you can take the exam feeling confident, and aiming for the best grade you can achieve. What type of environment are you revising in? 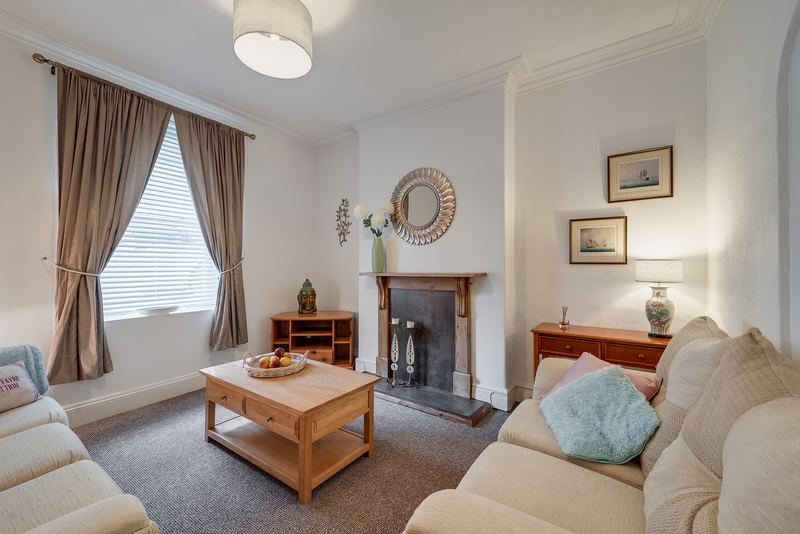 Is it a particularly cluttered room, or one which you have negative associations with? Is there constant noise or other continual distractions? If the answer is yes, then it’s probably not the right environment to maintain the information you are revising. Try to find somewhere you feel relaxed and calm and it will be easier to study. The university library is always a good option, at a friend’s, or even out in the fresh air. Whether it’s a family member or someone you get along with from your course, some people find it easier to revise with a friend. They can fill in missing gaps with regards to anything you don’t understand, and you can test each other to analyse where further revision is required. Most importantly, you can be there for each other for moral support when those pre-exam nerves kick in! How To Revise For Uni Exams? Practice Makes Perfect! With access through the internet to just about anything we could imagine, it has never been easier to access study aids to help with revision. Research as much information on your chosen subject as you can to expand your knowledge and really impress the examiners. Download practice exam papers, study what the examiners are looking for and how many marks each question is worth. Take the practice exams and time yourself so you not only know how much knowledge you have, but you also know if you can time manage during the exam. If you find this difficult, keep practicing until you give just the right amount of information in the right amount of time. Follow these simple tips and you should find the whole examination process a lot easier to deal with.